BELMOPAN (Reuters) - Taiwanese President Tsai Ing-Wen thanked the government of Belize on Friday for backing Taiwan's claim to independence from China for 29 years. Before a joint session of Congress and Prime Minister Dean Barrow, Tsai said, "At a time of great political pressure against Taiwan's international space, you have spoken for the rights and obligations of Taiwan as a member of the international community." Belize is one of 18 countries that still recognize Taiwan. Burkina Faso in Africa and the Dominican Republic in the Caribbean shifted diplomatic ties to China earlier this year. 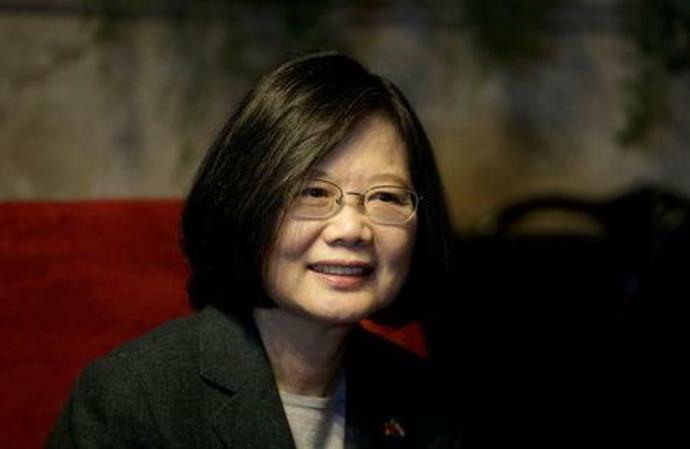 Tsai said she had an excellent meeting with Barrow. Belize receives financial aid from Taiwan for scholarships, agriculture and healthcare.